SKU: Used office boardroom solid wood doors 2500mm x 840mm x45mm. 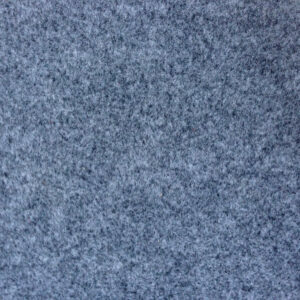 With door furniture.. Category: Used office fixtures and fittings. 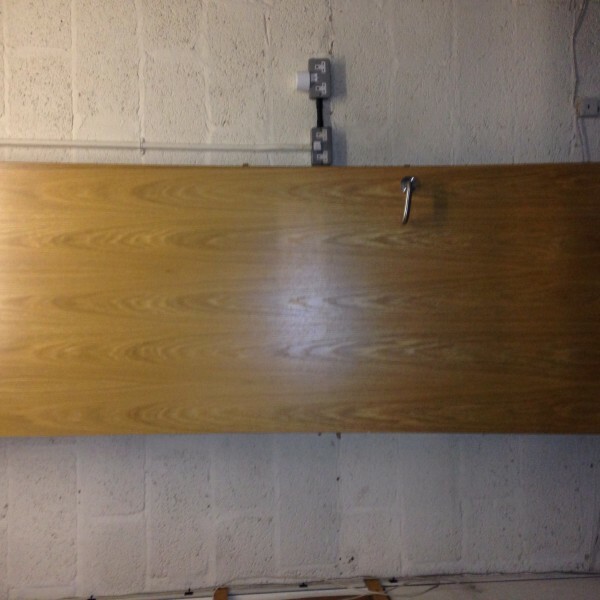 3 x office board room doors with handles, hinges etc. 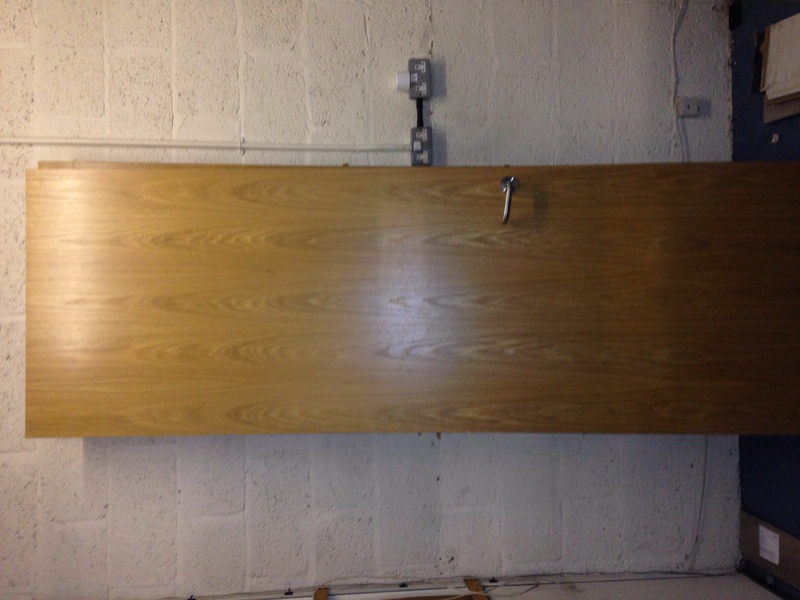 These are solid wood fire doors in excellent condition. Please call if require any more information.